Join this year’s poster artist, Seth Smith as he shares his artistic process over cocktails and a side of cherry pie. 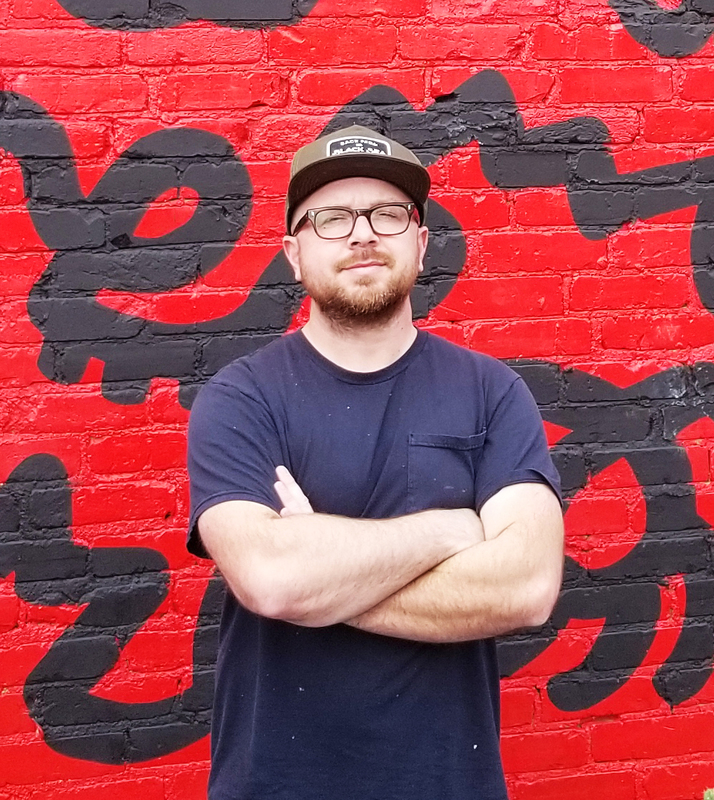 Pull up a seat for a cocktail and a slice of cherry pie with Cherry Creek Arts Festival poster artist, Seth Smith as he discusses this year’s poster and shares stories about his artwork, inspirations and his process. 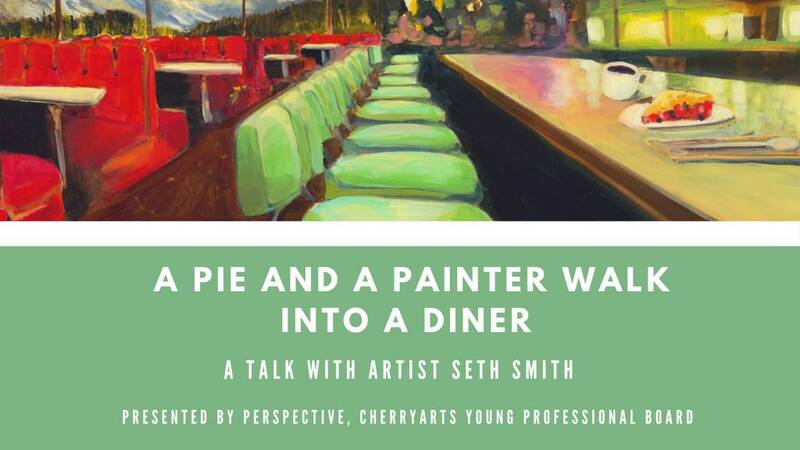 This event is hosted at Interstate; tickets cover hearty appetizers with a slice of cherry pie and an amazing evening with the talented Seth Smith. Proceeds directly support CherryArts arts education programs in Denver area schools. This event is hosted by Perspective, CherryArts young professional board and tickets are limited.